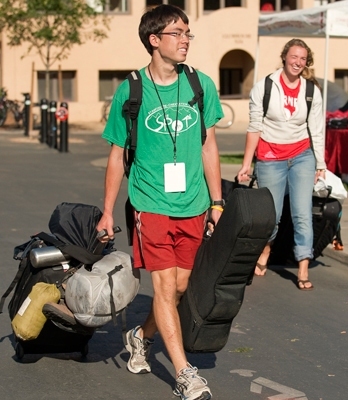 Many Irish J-1 Students are looking for jobs and a place to live this summer. They would appreciate any assistance you can offer. If you are an employer or landlord, please call us and we can list your jobs and/or housing free of charge. Please get in touch with Erika Bareiss at (617)542-7654 ext.18 or email at J1summer@iicenter.org. Thank you - we really appreciate your help!